A standing-room-only crowd heard George Stenitzer’s talk How to Speed the Journey from Content to Cash at Content Marketing World. 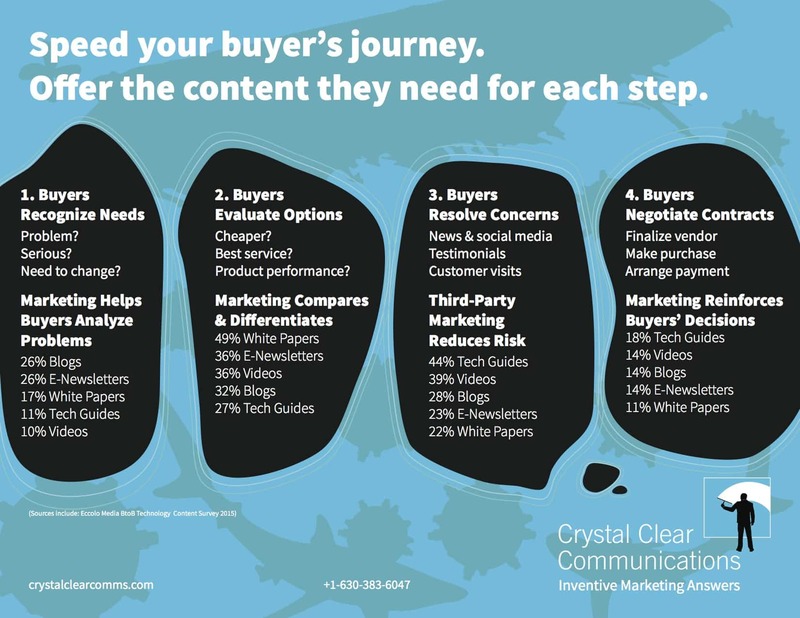 He focused on what BtoB technology and telecom content marketers need to do to succeed. 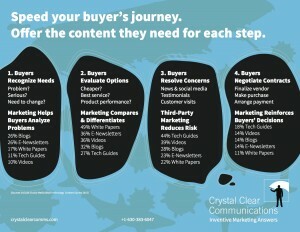 Provide buyers the right content and media at each step in the buying journey. And here’s a blog on this topic.